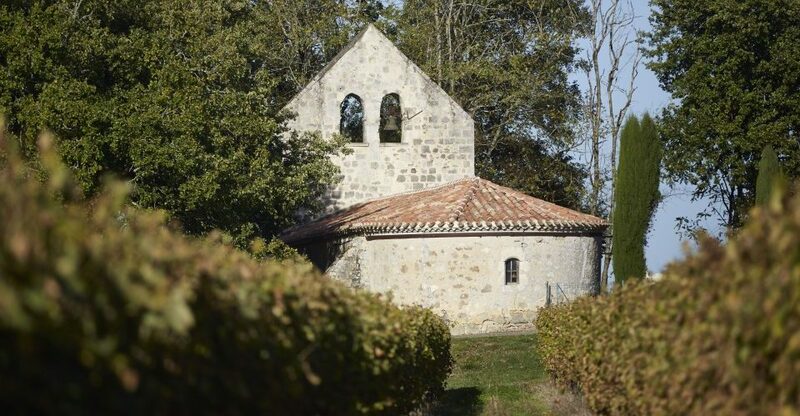 Two situations led to the founding of the Darroze domaine in the 1970s. 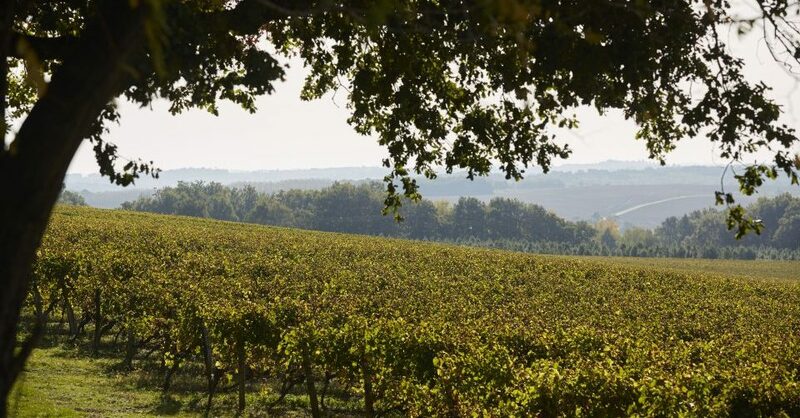 The production of fine Bas Armagnacs was at that point done artisanally through the Gascon countryside without any real commercial organization. 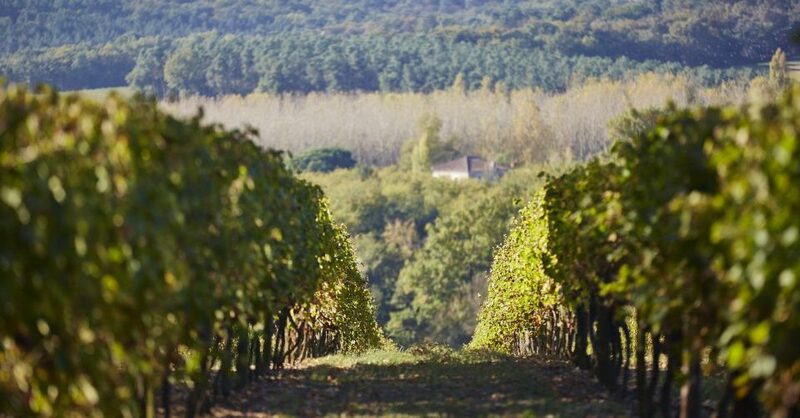 In charge of the wine list at the renowned family restaurant in Villeneuve-sur-Marsan, Francis Darroze had to comb the outlying farmlands in order to secure supplies of Armagnac. 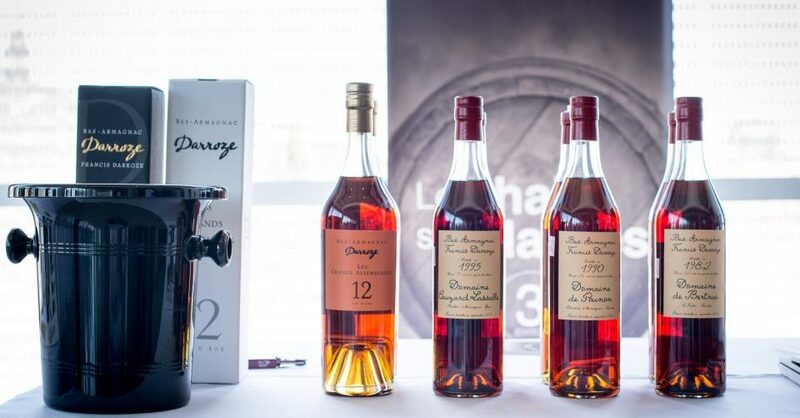 It then occurred to him to create a négoce operation that would produce and age (for extended periods) Bas Armagnacs aimed at restaurants and in-the-know consumers. 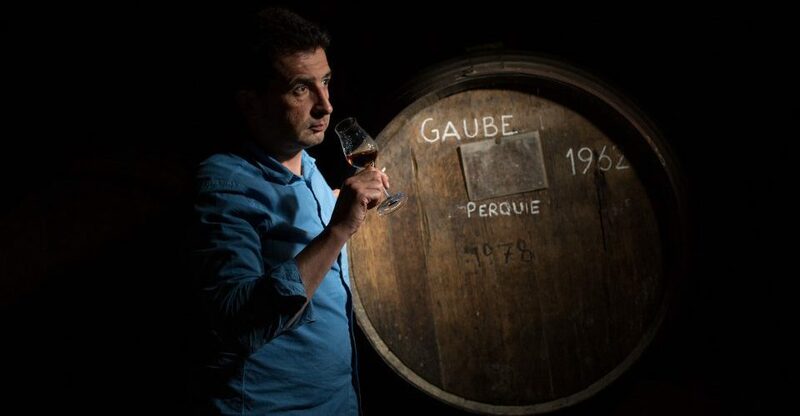 Mark, the son of Francis, is now in charge of operations. 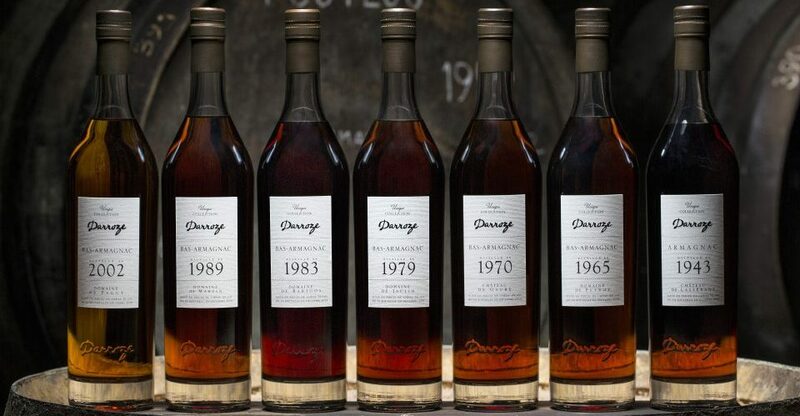 These days, the Darroze estate enjoys a stellar international reputation underpinned by their distribution of thirty crus of eaux-de-vie, each retaining the fingerprint of their originating property, as well as a range of Armagnacs made of assemblages of different vintages.